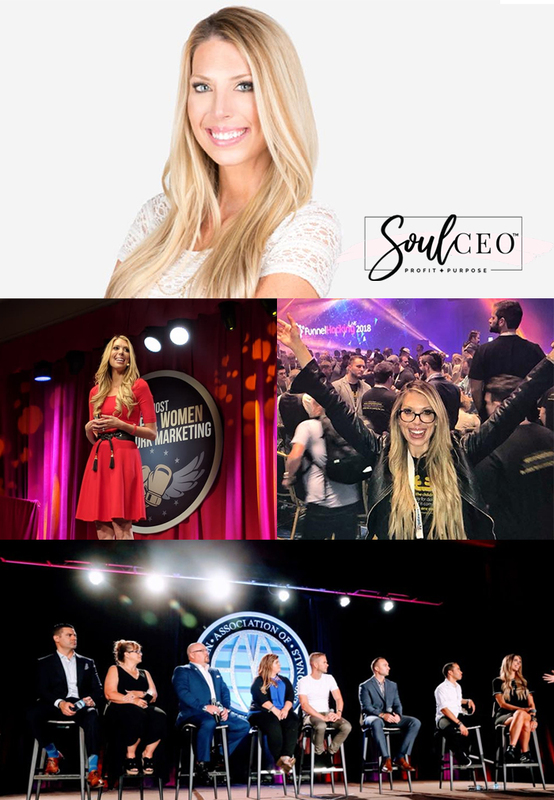 Rachel Jackson, or “RJ” as she likes to be called, started in her first Network Marketing venture when she was 21 years old and failed forward for several years until she found a mentor and a marketing system that allowed her to flourish online. In 2009, she started video marketing and within 18 months had over a million views on YouTube and ten thousand people on her mailing list. Since then RJ has been using attraction marketing and building what she calls a “MicroCelebrity” following to amass a team of thousands and earn over $4,000,000 in income over the past 7 years. She’s passionate about helping others build a business based on their God given gifts and using her platform as a way to give back. RJ actively works with organizations to build orphanages and homes in third world countries like Belize and Nicaragua, passionate about raising awareness and rehabilitation for youth trapped in human trafficking.